Once you’ve signed up, install the Poetica Button for Chrome and connect Poetica into everywhere you write on the web. Poetica can be used in Gmail, WordPress and many more places you create content or writing. After signup, Poetica provides a tutorial and drafts area. Once you’ve completed a draft you can share it via a button, and invite email friends to join Poetica. Collaborators turn up in a group panel. You are emailed when somebody has provided editing notes – which look quite realistic – and can accept or reject these. 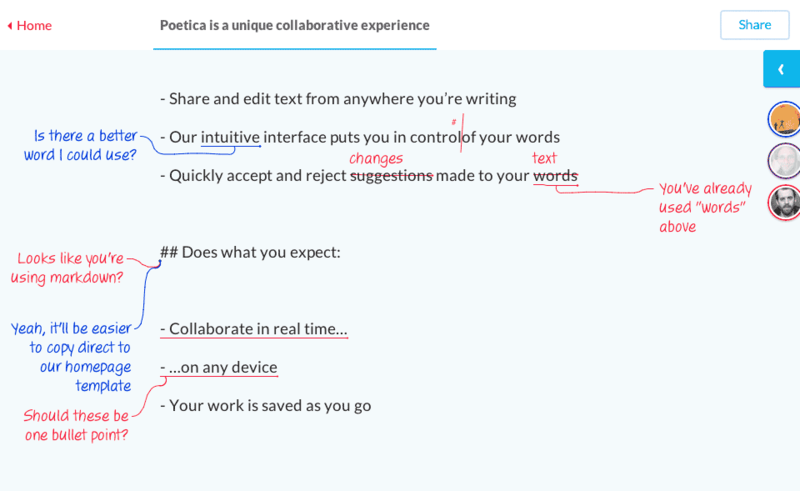 Poetica provides real-time online collabaration also – you can edit together online. Once all the edits are completed, you can preview and download your content to your hard-drive. Download options are rich or plain text, opendoc (.odt) or MS Word (.docx) or html. These same file types are importable up to the Poetica service also. Readers of this blog will know I’m a fan of using Markdown for simple formatting of web content, and Poetica allows for this syntax. Poetica provides a chrome extension. Once installed this provides a Poetica edit and share option through content generators like google mail. Once I’d clicked on my “Edit in Poetica” button which appeared within my compose note, and selected (in this case, myself) a collaborator, the content is transferred into a Poetica inbox ready for editing and comments. The recipient receives an email to follow, then can edit, and return. The work process is confirmed through messaging panels within the webservice you initiate the share through and via email confirmations. (Interestingly, my live links within the gmail compose came through into Poetica as footnotes. The text was formatted with Markdown also. The same Edit Poetica button turns up within my WordPress post editor, and anywhere else you can write content into. 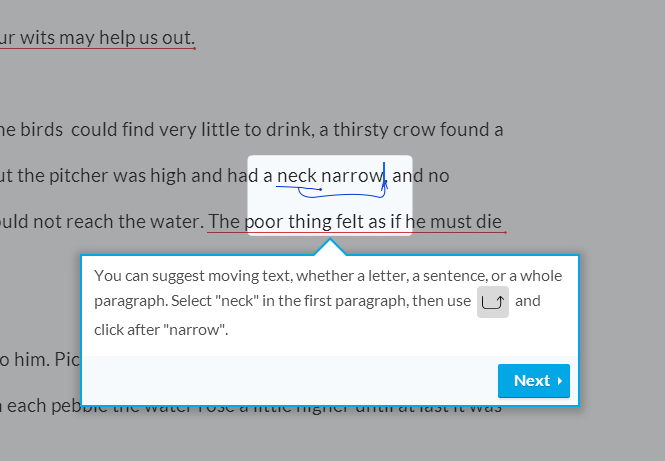 I’m really impressed with the potential of using Poetica for webcopy editing and collaboration. If you belong to a group blog or similar (and I’m thinking of opening up this blog as a group, to provide more content) then give it a shot. 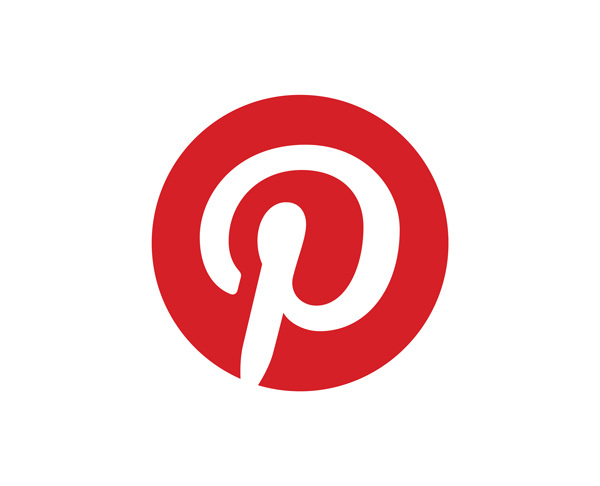 #52Tech: This was Week 31 post in the #52tech goal – to investigate and share one technology post once a week for 2014.